Social care initiatives are helping support the NHS by offering support to reduce delayed discharges from hospital when there is no or limited support at home. 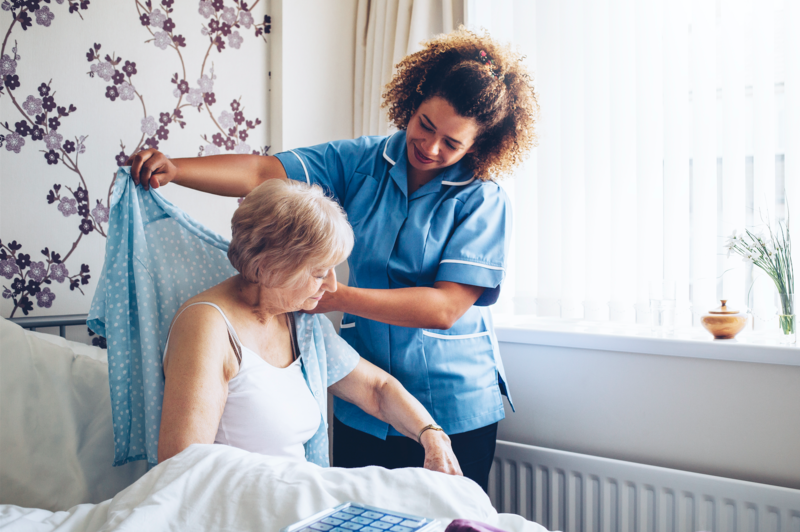 Arjo Rental provides flexible 24 hour care solutions for community and long term care, allowing access to wide range of bespoke solutions to support people with post-acute care needs. The Arjo patient transfer solutions, including active and passive lifters, are available to rent and can deliver safe patient handling and mobilisation across long term care and homecare settings. Other products available to rent include bed frames and therapeutic surface solutions which cater to the individual patient’s tissue and mobility needs. Call our 24 hour rental helpline on 08457 342000 or click below to find out more about how Arjo Rental can help you.